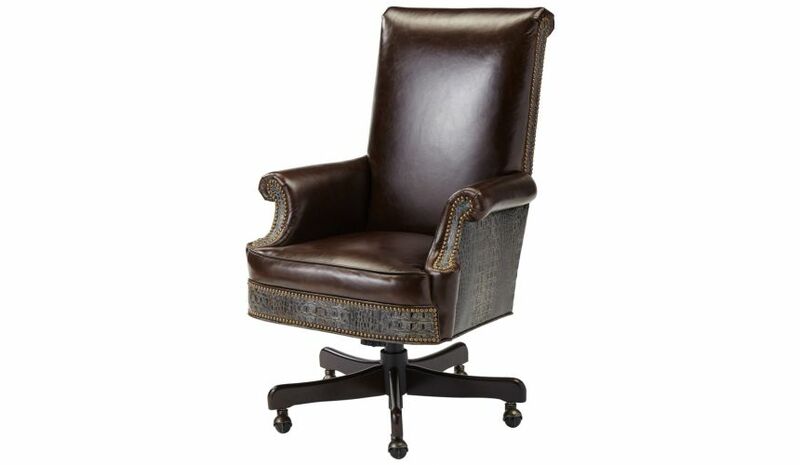 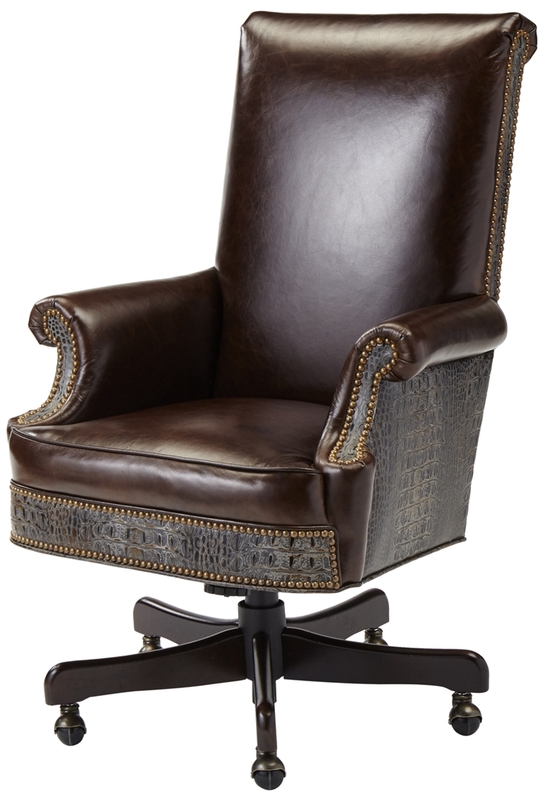 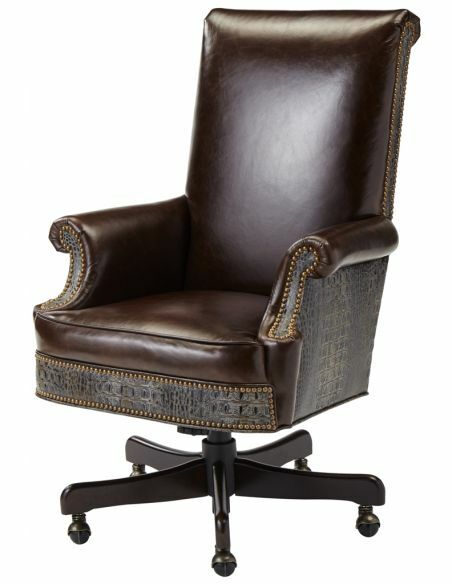 Add a fresh look to your home decor with the upholstered swivel arm chair. 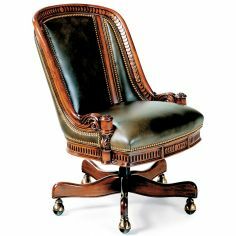 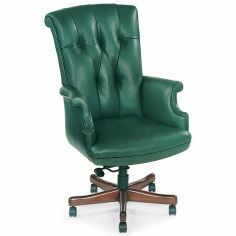 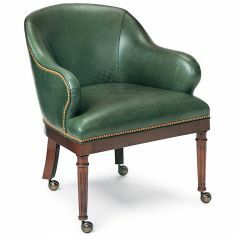 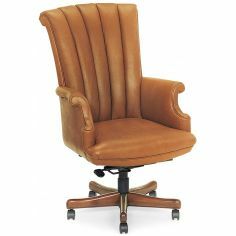 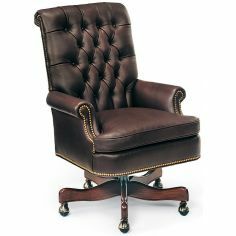 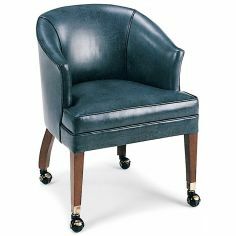 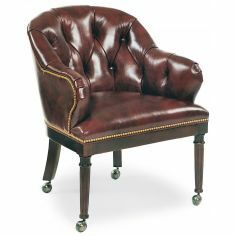 The arm chair is upholstered in high quality leather and features roll armrests and an elevated back rest that offers optimal comfort and relaxing experience. 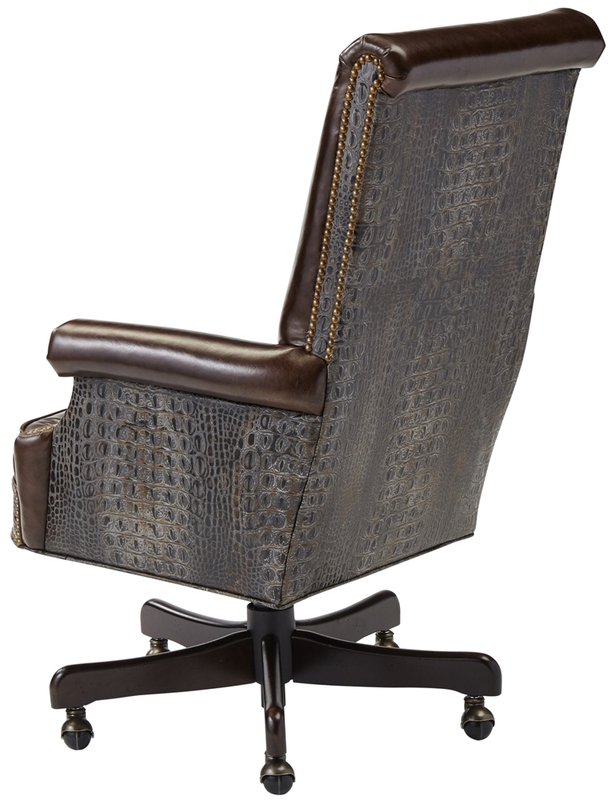 The swivel function allows you to move your chair as per your convenience. 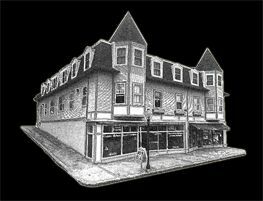 30" x 32" x 45"